You are here: Home / All Podcasts / Get the Skinny / Get the Skinny – 051: Post-Thanksgiving Show! 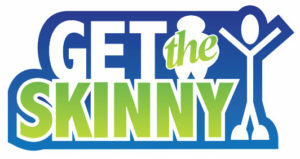 On this week’s Get the Skinny, John and Brian discuss McDonald’s tableside service, Brian’s Thanksgiving weight loss “program” and the most popular flavors of Gatorade. Those last two stories are connected, folks. All that and more on this week’s Get the Skinny!